Americans have endured some difficult times — from foreclosures and bankruptcies, to health complications and long periods of unemployment. But we are better people for it — more resilient than ever and ready to take on the uncertainties that lie ahead. We are also smarter than ever before. But it’s time to apply our newfound intelligence to learn about the financial concepts that will keep us from falling behind once again. 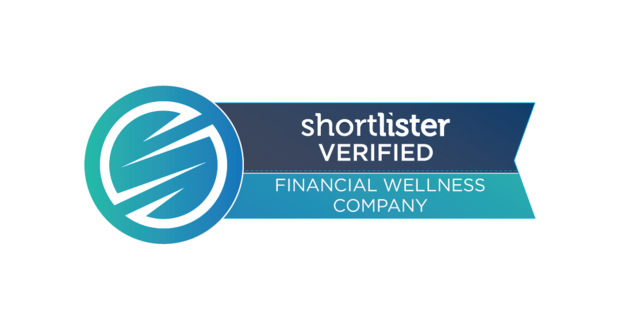 According to the 2012 FINRA Investor Education Foundation’s National Financial Capability Study, 61% of people failed a basic financial literacy test. Financial literacy is quickly becoming a skill necessary for leading a financially stable life. While pre-existing research identifies what is wrong with financial literacy, not much has been done to identify effective ways to attack this growing pandemic. Earlier generations operated under the belief that discussions of finances should be kept private, resulting in a knowledge gap that has left people of all ages navigating through the muddled waters of money management. With the cost of education on the rise, a growing need for a college degree, and easy access to debt via credit cards and personal loans, Americans are facing the intricate consequences having poor financial awareness. A compilation of the best financial literacy studies by world renowned educators. 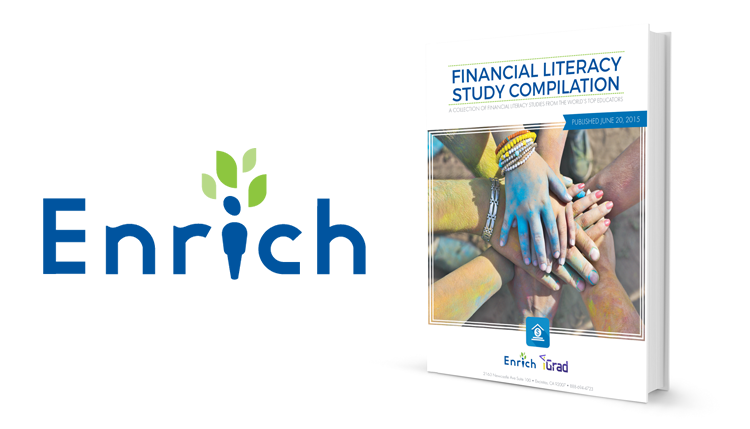 A citable resource for those implementing financial literacy programs at their institutions.